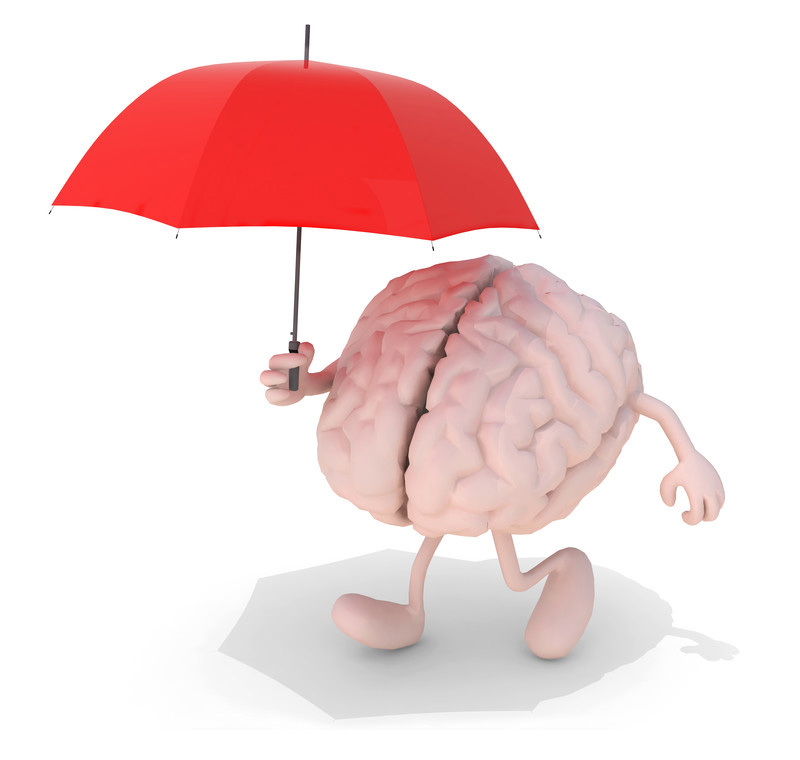 Two years ago, LivingTheCRWay launched an initiative to protect you from Alzheimer’s disease. Knowing that reduced retinal nerve fiber thickness (RNFL) may be predictive of Alzheimer’s disease and other dementia, we sought to find the world’s leading expert to teach us all how to assess retinal nerve fiber thickness. That led to CR Way research with Dr. Joel Schuman, one of the inventors of optical coherence tomography (OCT), which provides such an assessment. Now, 125-Year Plan participants can use the research results as a benchmark for how well their brain tissue is aging. Meanwhile, we finally found an extraordinary scientist who can help us understand better the microbial risks of Alzheimer’s disease: Dr. Sim K. Singhrao. Dr. Singhrao, who is passionate about exploring the relationship between microbes, inflammation, and Alzheimer’s disease, has written several helpful papers on the subject. We are pleased to announce that she has agreed to discuss one of her papers, “Can oral infection be a risk factor for Alzheimer’s disease?” at the CR Way teleconference on Saturday, October 1, at 11:30 am (ET). Become a free Healthy Start member to read more in the latest CR Way blog post: Alzheimer’s Expert to Discuss Microbial Influences on Alzheimer’s Development.